Top utility vehicle manufacturer Mahindra & Mahindra Limited (M&M) has announced a free service camp for its vehicle owners. This camp is open for all M&M vehicles, like Bolero, Thar, XUV500, Rexton, Quanto, Xylo and Verito. This new initiative of the auto maker will flag off from 18th to 24th February 2013 and will be organised in all the state capitals and big cities of the country. The camp, known as M-Plus, will have trained technicians, who will check the various parts of Mahindra vehicles based on a 75-point checklist. Important parameters such as engine operations, suspension, battery, air conditioner, electrical parts and the undercarriage will be checked free of cost. Owners will also get opportunities to win exciting prizes, as they wait for their vehicles. M&M has 400 authorised service workshops located all across the country. This large network would help in speedy servicing for each vehicle. In addition, owners would also be eligible for attractive discounts on spare parts, accessories and labour charges. For availing the exciting offer, M&M owners have the option to either drive down to their nearest dealership or register appointments on the toll free number 1800-209-6006. Free Service camp for Mahindra customers across India. With the launch of this service camp, M&M hopes to grab the top position, in terms of vehicle manufacturing. 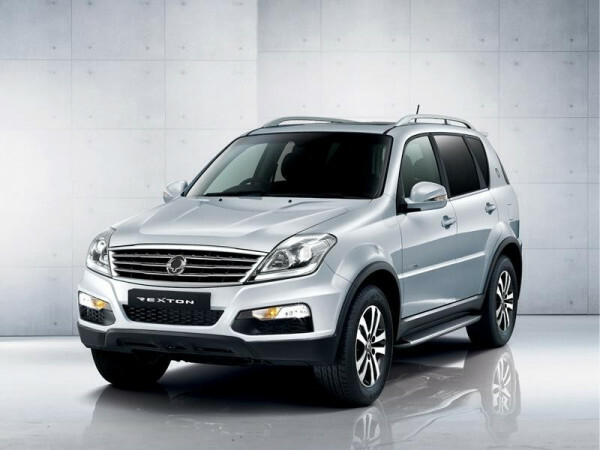 Currently it is the number 3 auto manufacturer in India, having recently pipped Tata Motors to the spot. It understands the value of customer service, in addition to the quality of manufactured products that together help in the growth of a company.